This is such a cute idea for a fun family craft! The writing is up beat, fun and creative just like the craft it describes. 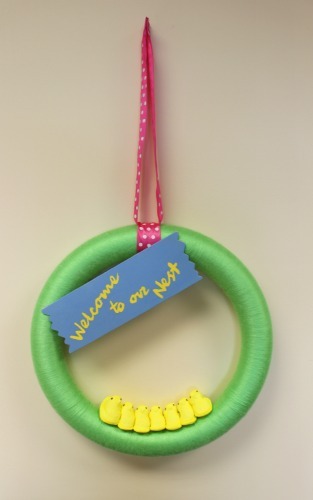 A wreath is a great idea for any household to showcase their spring craftiness and Easter spirit. I really like that the article is broken up into easy-to-follow sections. 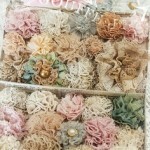 It is really helpful for the first time crafter. Overall I think this article is great service journalism and makes me want to eat and create with PEEPS! We actually made one of the trees in Sunday School. Lots of fun. 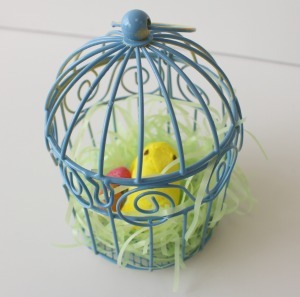 I really like how you made a Easter wreath and it was very cute and simply to make. I like how you wrote and show pictures from r each step of making the wreath because I sometimes I don’t understand how to do it and when I see the picture than my mind just click and then I understand what it mean by the write instructions. So thank you very much for sharing some of your Easter creativity with us this morning. 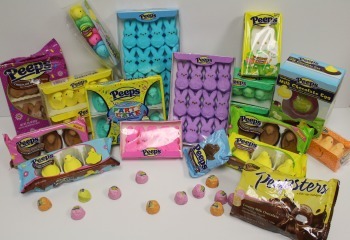 This do-it-yourself guide to creating your own PEEPS wreath is exactly what everyone needs this Easter season. The step by step layout with accompanying pictures makes users feel as if someone is directing them in person. 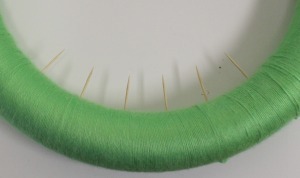 This is a project for all levels of experience in crafting and I am looking forward to making my own! This idea is incredibly cute. 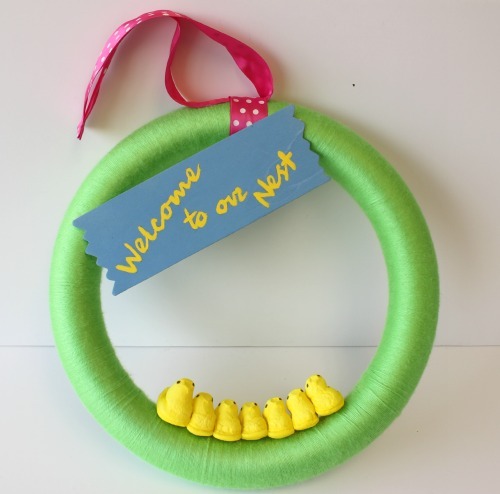 I’m not sure what it is, but I’ve always struggled with finding Easter crafts I’d want to invest time into, but this wreath looks so simple to make and I love how it’s so easy to make your own. Sometimes I try too hard to replicate the craft’s example, but there are no worries with this one! 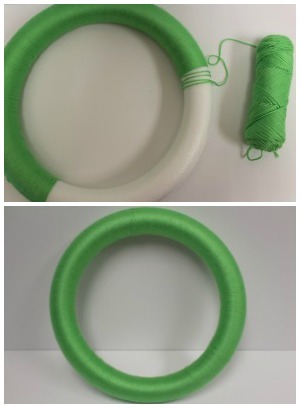 An inexpensive craft that anyone in the family can make is my kind of craft! I look forward to making one of my own.